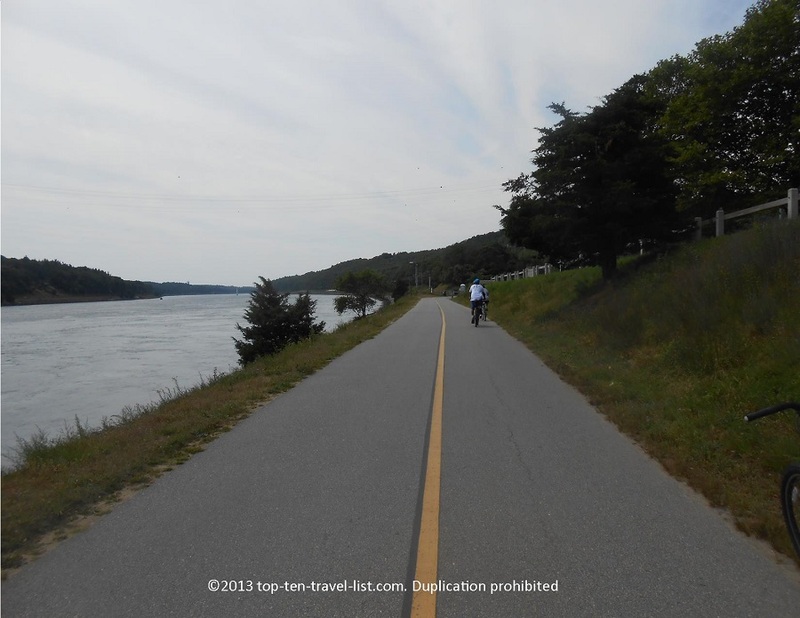 Summer Fun on the Cape Cod Canal Bike Path - Top Ten Travel Blog | Our experiences traveling throughout the US. 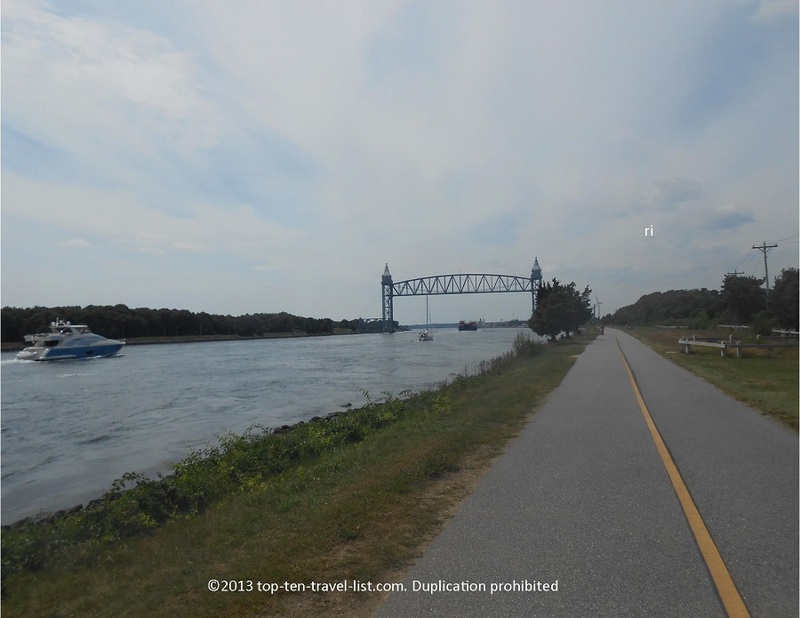 Yesterday morning, we took a 14 mile bike path along the Cape Cod Canal Bike Trail in Buzzards Bay, Massachusetts. 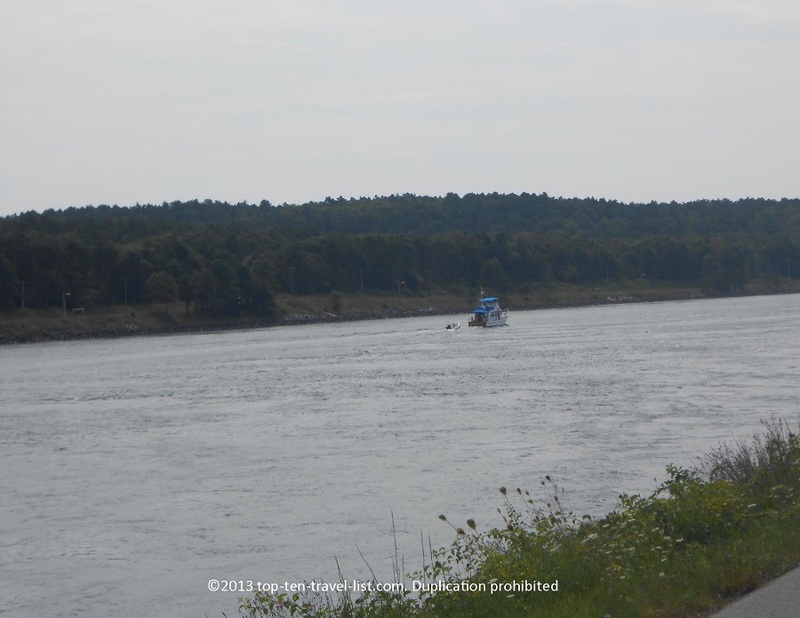 This scenic path runs along the Cape Cod Canal through the towns of Bourne and Sagamore. The beautiful mid-80s temperature made for a great late summer exercise opportunity. 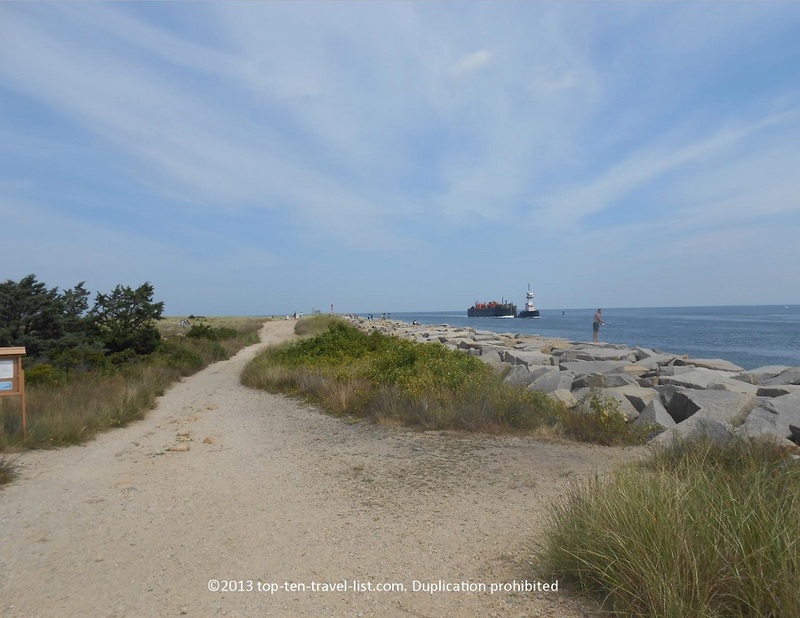 This trail is a fantastic choice for a free, fun, and scenic day out on your trip to Cape Cod. Last time we did this path (about 9 months ago), we weren’t that impressed. However, this could have been due to the cold weather, barren trees, and inactivity on the path. A summer ride on the path was much more lively and scenic. 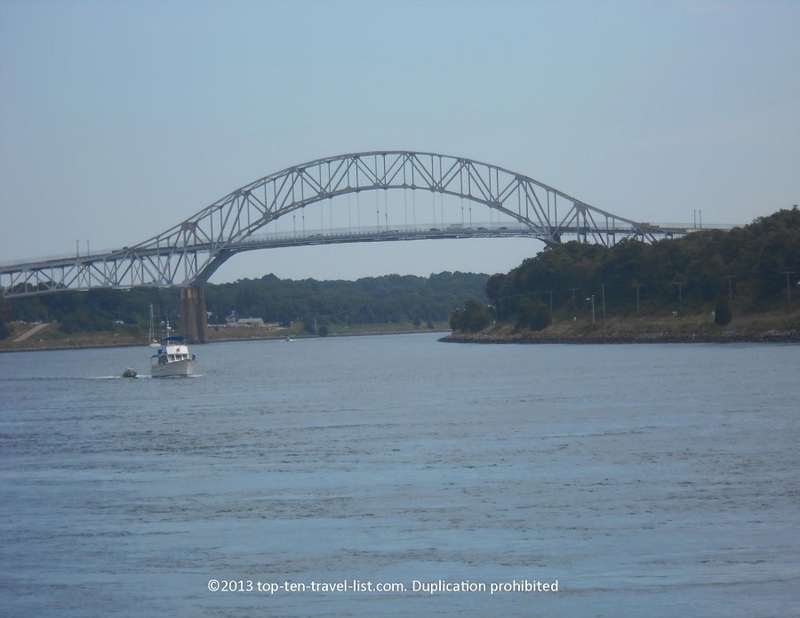 There are great views the entire length of the path, especially of the Sagamore Bridge. 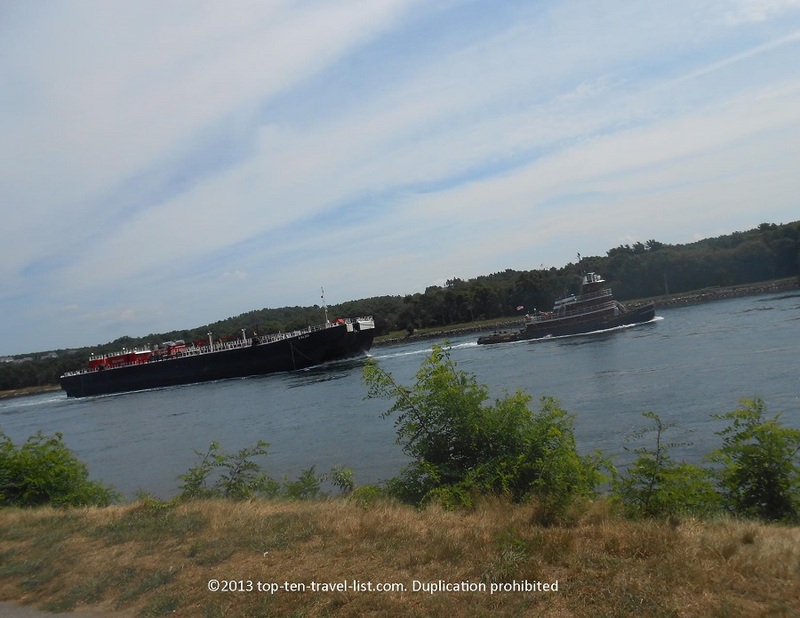 Along the way we also saw a few tugboats, which was pretty neat. There are plenty of great spots for taking photographs. In addition, you will find plenty of benches for taking a break and/or taking in this scenic water views. The path is paved, well maintained, and pretty quiet (we couldn’t hear any traffic noise). The bike traffic along the path was pretty spaced out, making for a smooth ride. The first 10 miles of the path were relatively easy – flat, with not much wind resistance. The last 4 miles were incredibly windy- we really got in our leg workout for the day! The path is 7 miles each way. To me, 14 miles is the perfect distance – long enough for a decent workout, but not exhausting like some of the other 30-50 mile paths we have completed. The views at the end of the path are quite scenic. In the picture below you can see the tugboat arriving. 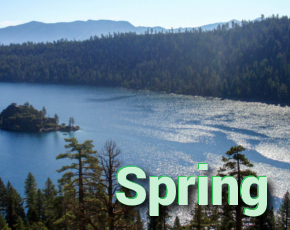 For those who prefer to relax, there are plenty of picnic tables and shady spots to take in the beautiful scenery. Many people were just sitting out relaxing with their beach chairs, coolers, and reading material. You can either sit down by the bike path in the grassy area between the path and water, or on top by the picnic tables. 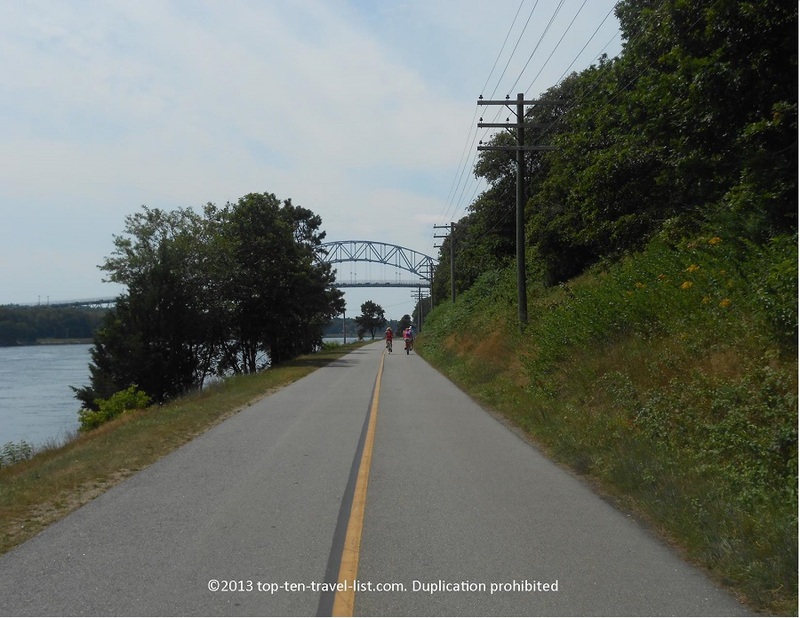 I would definitely add the Cape Cod Canal Path to your list of Cape Cod vacation activities. 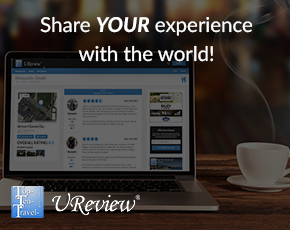 Whether you feel like taking a bike ride, jog, walk, or just relaxing, you are bound to have a great afternoon. 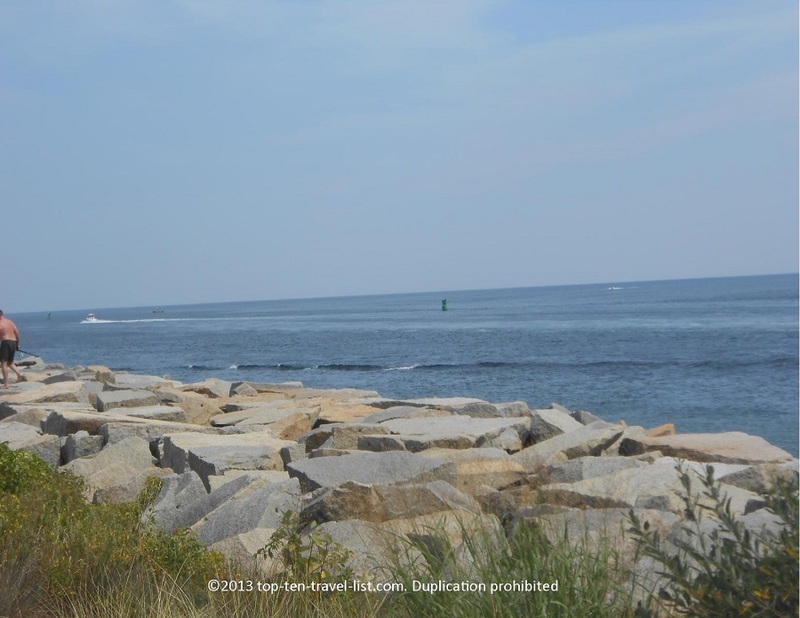 There is a large, free lot located at Scenic Highway in Buzzards Bay, Massachusetts. This is at the 3.5 mile marker along the trail. We started at this marker and biked 3.5 miles to one end, 6.5 miles to the other end, and then turned around and completed the last windy 3.5 miles back to our car. You will have to carry you bike down a small flight of stairs. There are other parking lots, however, this lot is the largest with the closest access to the path.